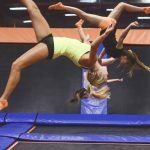 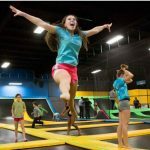 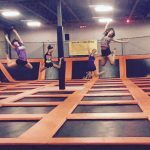 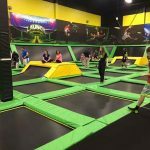 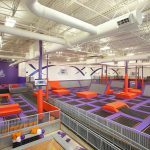 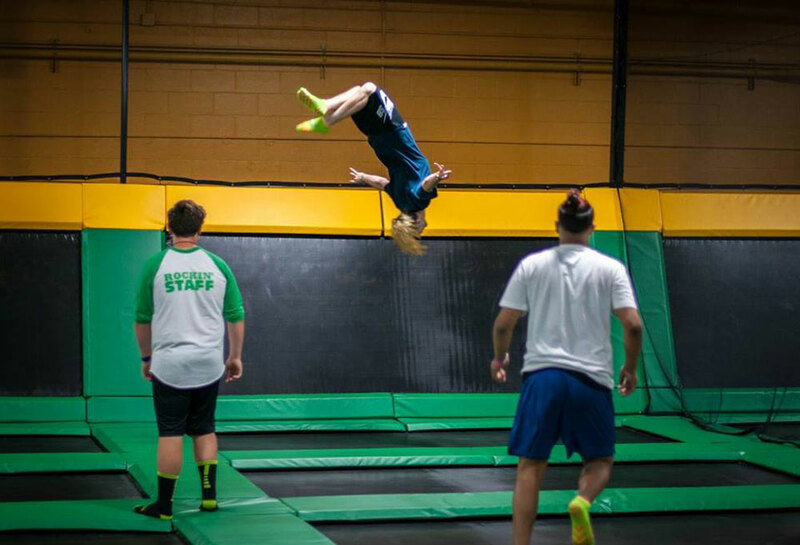 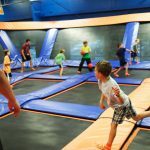 Rockin' Jump Trampoline Park in Wayne, New Jersey is a franchised jump and entertainment park. 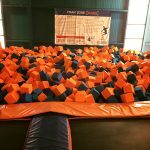 The location focuses on providing a safe and clean enviroment. 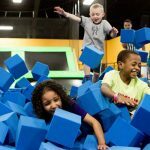 You'll find open jump areas, dodgeball, foam pits, rock climbing and more.